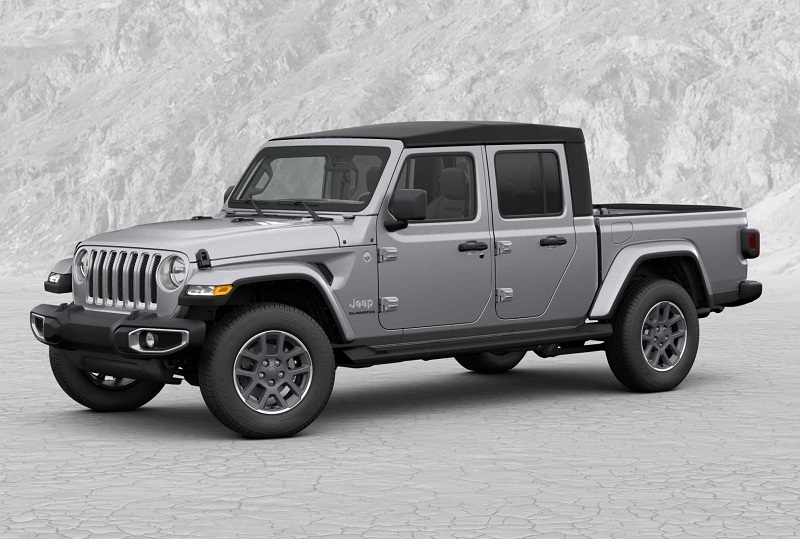 The 2020 Jeep Gladiator is here and it’s everything you ever wanted in a Wrangler-based pickup truck. Much like the Wrangler, the Gladiator has an affinity for adventure, with removable doors and a fold-back roof. It even looks like the Wrangler, albeit with a truck bed attached to the back. More than merely looking the part, though, the Gladiator is equipped with the hardware you need to haul heavy gear and move through the wilderness in style. This all-new pickup truck is available in four different trim levels: the Sport, Sport S, Overland, and Rubicon. The base Sport gives you the lowest price tag, but it never shorts you on utility. Under the hood, you’ll find a 3.6-liter V6 engine that’s good for 285 horsepower and 260 pound-feet of torque. The 2020 Jeep Gladiator delivers best-in-class towing and hauling capabilities. Properly equipped, this Jeep truck can tow up to 7,650 pounds. You can load up the bed with up to 1,600 pounds’ worth of payload. Besides giving you best-in-class towing and hauling capabilities, the 2020 Jeep Gladiator Sport sets you up with some serious utility. The durable steel bed is ready to haul your heavy supplies, and Jeep’s Easy Lower three-position tailgate gives you quick access to said supplies. The base Gladiator Sport also comes standard with a removable top and doors, so you can make the most of an outdoor adventure. The base model is trail rated, with four-wheel drive to help you navigate mud, sand, and snow. Inside, the Gladiator Sport features roomy, supportive seating. Cloth-upholstered front bucket seats offer impressive comfort, even on long trips. It also keeps you nice and cool, thanks to its standard air conditioning system. Throughout the cabin, you’ll find plenty of storage spaces, including a locking compartment behind the rear seats and a full-length floor console. When you upgrade to the Sport S, you add to the base Sport features with some high-tech conveniences and cutting-edge infotainment gear. The Sport S also features 17-inch silver aluminum wheels for a shiny exterior finish. Power accessories – including power windows, heated mirrors, and locking doors and tailgate – save you plenty of time getting situated. Remote keyless entry is another big timesaver. Inside, the Sport S treats you to Uconnect infotainment features. These include a 7-inch touchscreen for easy access to infotainment options. Apple CarPlay and Android Auto make it easy to use smartphone apps, like Maps and Music, via this central touchscreen. You can even press a button on the steering wheel to access your phone’s voice controls. Should you choose, you can add a 115-volt power outlet to the truck bed. That way, you can charge power tools or camping gadgets from the road. The Gladiator Overland is much like the Wrangler Sahara, adding to the Sport S lineup with a long list of upgrades. Its 18-inch granite crystal aluminum wheels add to the Gladiator’s rugged style. Side steps make it easier to get in and out of the cabin. When you’re traveling off the grid, the Overland’s optional LED headlamps and taillights help you see and be seen. This trim even bolsters safety, compliments of its optional forward collision warning system with automatic braking. When it senses an oncoming crash, it hits the brakes to mitigate damages. Inside the Overland, you can upgrade the Uconnect infotainment system with a bigger, 8.4-inch touchscreen. It, too, includes Apple CarPlay and Android Auto capabilities, making it easy to use your smartphone without lifting a finger from the wheel. Other Overland options include leather-trimmed seats and cabin trim, which will both impress your friends and give your ride to work a tint of luxury. 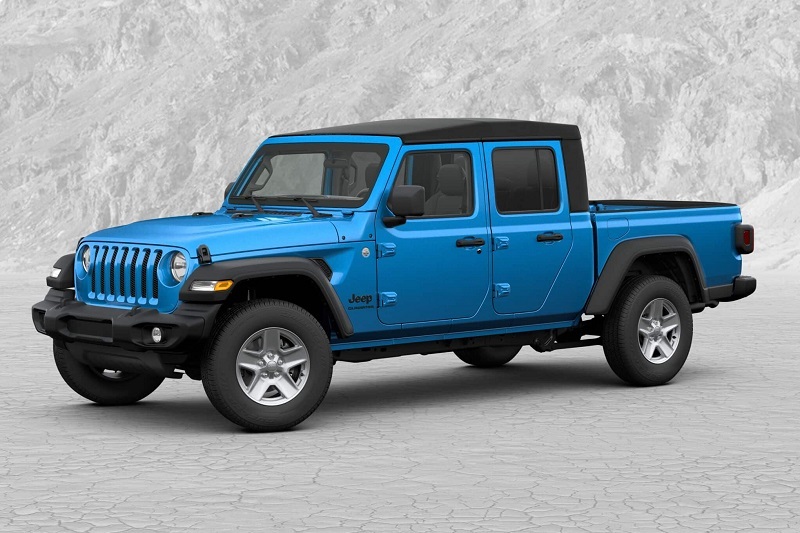 Like its infamous Wrangler counterpart, the 2020 Jeep Gladiator Rubicon is ready for some serious off-road action. It builds on the Sport S equipment with a long list of hardware designed to help you navigate difficult terrain. This starts with a special four-wheel-drive system with crawl capabilities, giving you extra precision when you need it. The Gladiator Rubicon comes standard with special off-road tires and high-clearance fender flares, both of which will come in handy on your favorite trail. An electronic disconnecting sway bar, locking front and rear differentials, and FOX shocks are also standard, all of which take off-road capabilities to an entirely new level. Inside, you’ll find roomy comfort and lots of high-tech options. 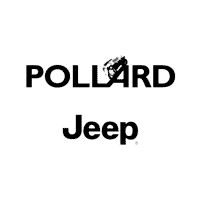 As with the Overland, the Rubicon lets you upgrade to the upgraded Uconnect system, which features a bigger, 8.4-inch touchscreen and navigation. It also includes Apple CarPlay and Android Auto for hands-free access to your smartphone as you cruise the countryside. Visit our friendly Denver dealership to test-drive the 2020 Kia Gladiator. There’s nothing quite like the Gladiator on the road today, so you’re going to have to see it to believe it.